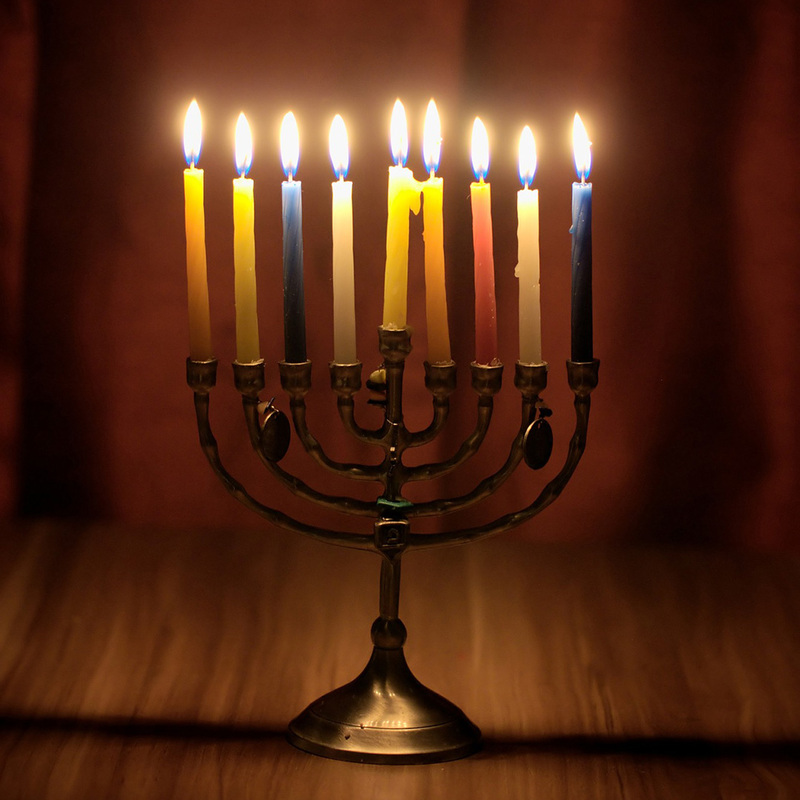 Regarding the number of candles for the menorah, the house of Shammai argues that we should start at eight and decrease each night so that the last night we have just one candle. 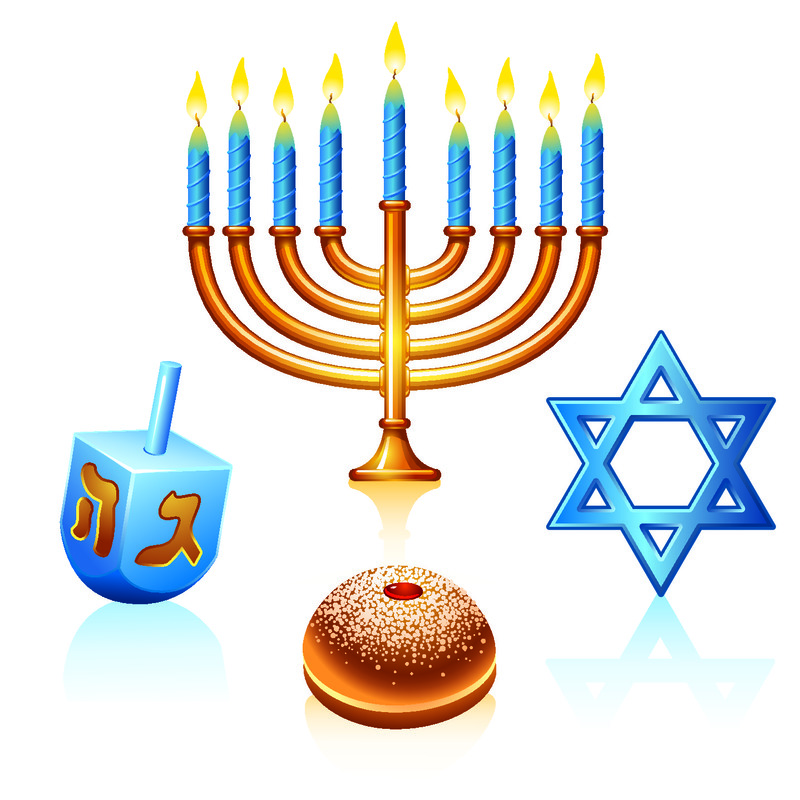 A special song for Hanukkah. 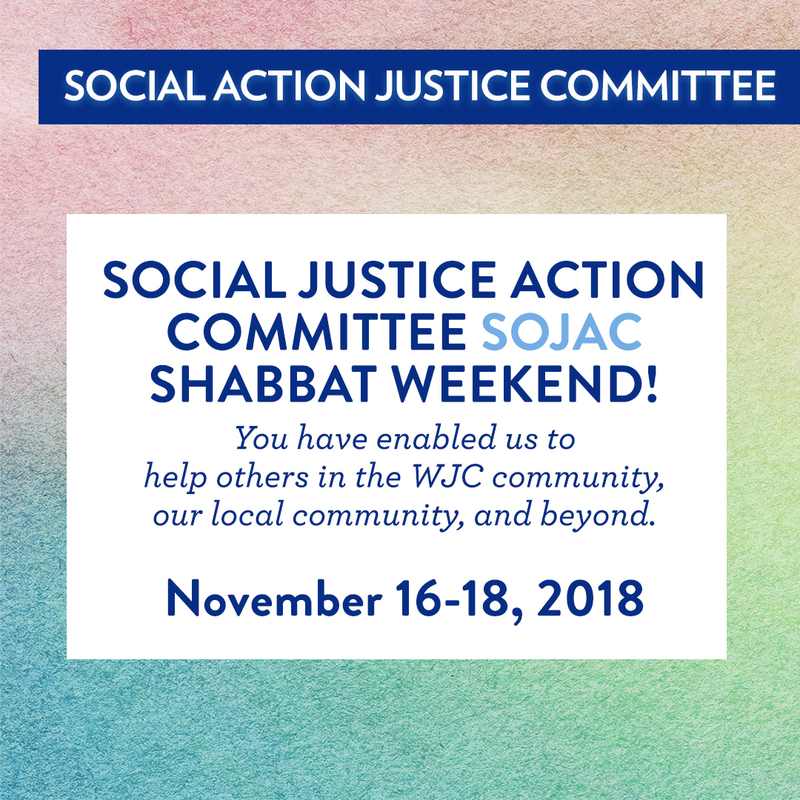 Join us for the first SOJAC Shabbat Weekend November 16-18. 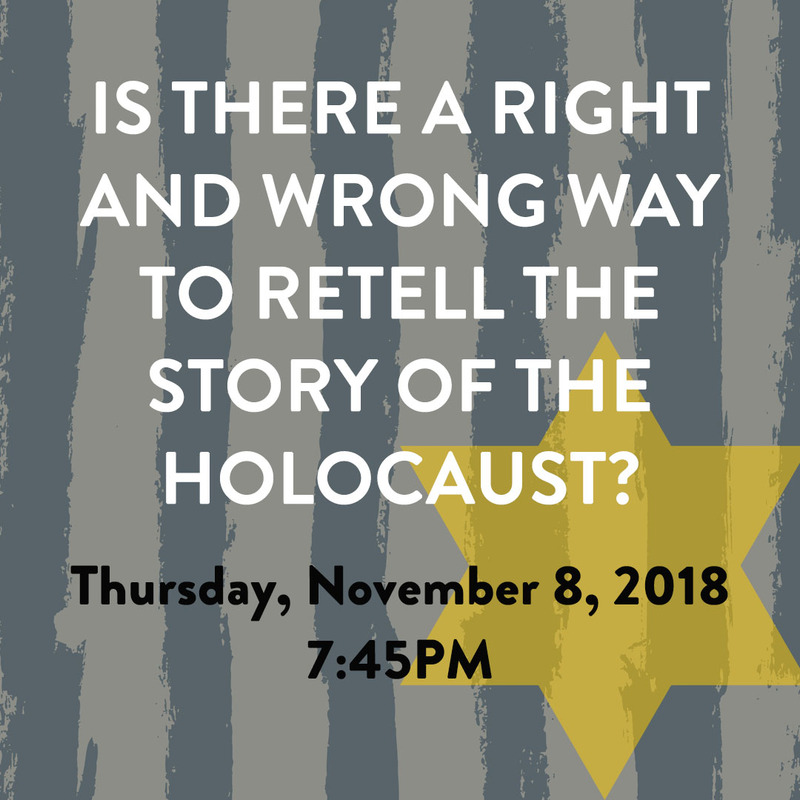 Is There a Right and Wrong Way to Retell the Holocaust? 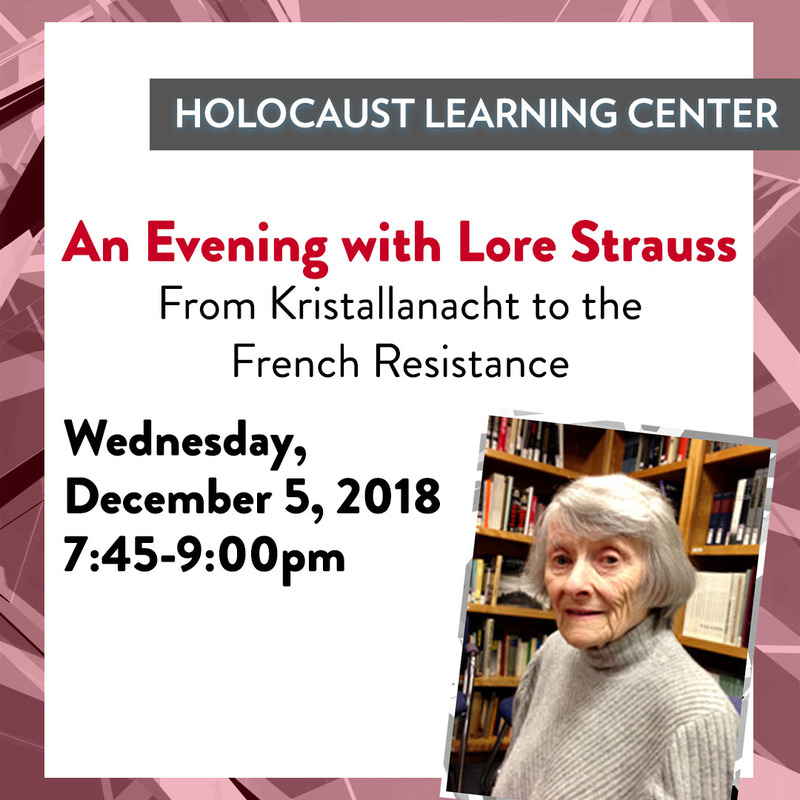 Daniel Berkowitz, chair of the Holocaust Learning Center, discusses the topic and speaker of this week's Kristallnacht commemoration. 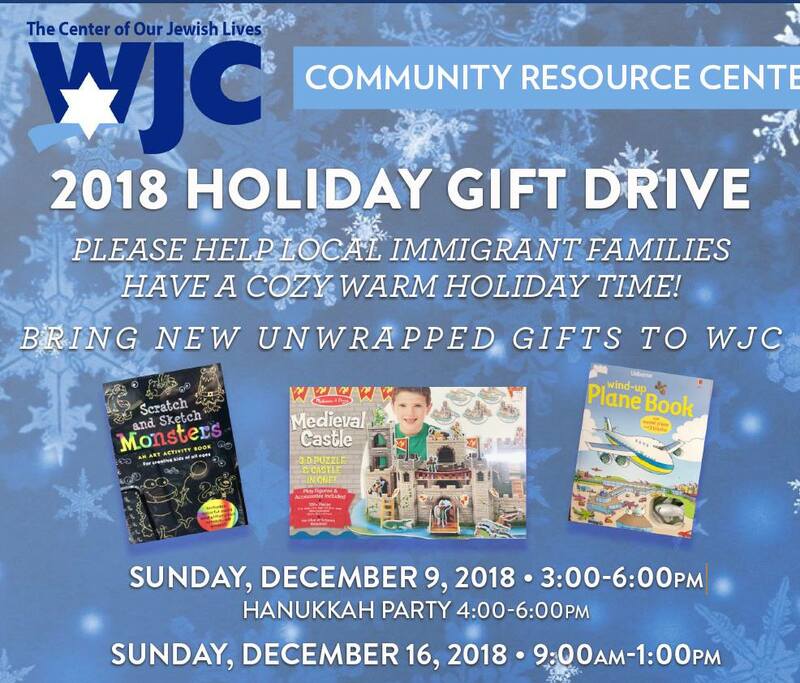 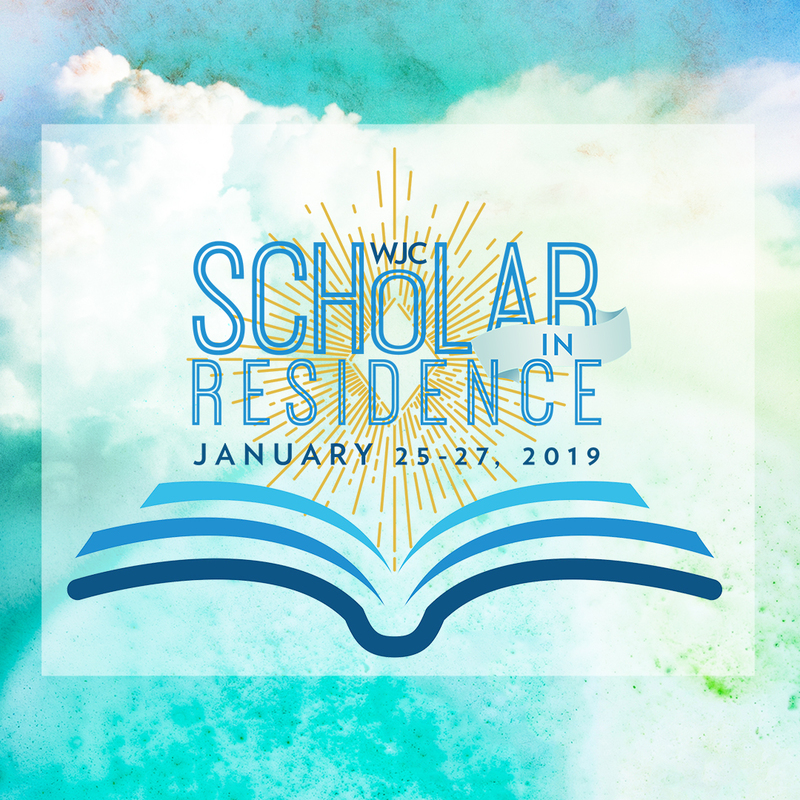 A quick update from the Rabbinic Search Committee Co-Chairs, Seth Schafler and Alynn Perl. 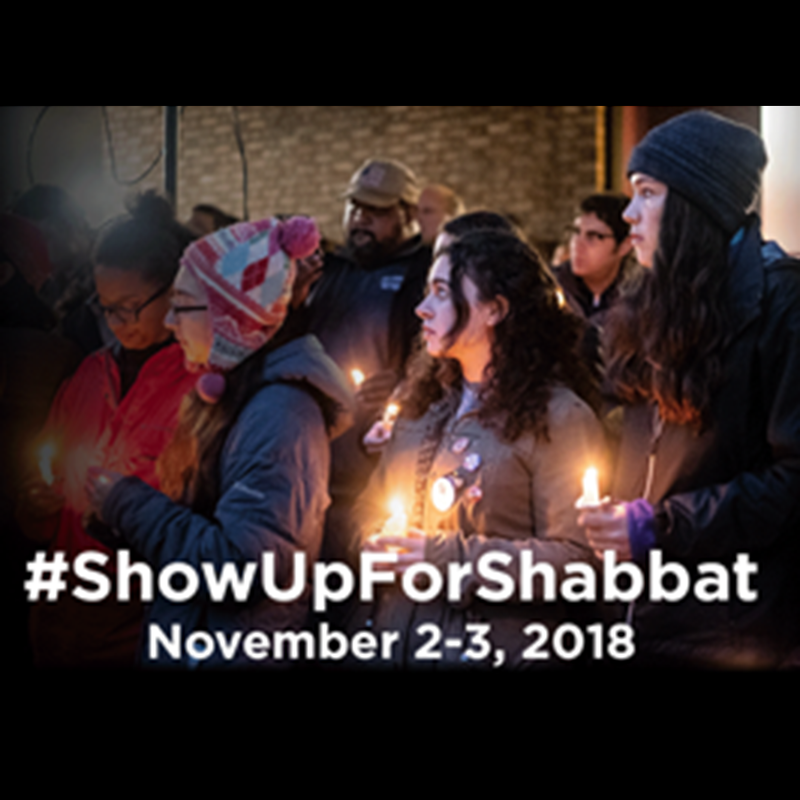 This coming Shabbat is no random Shabbat. 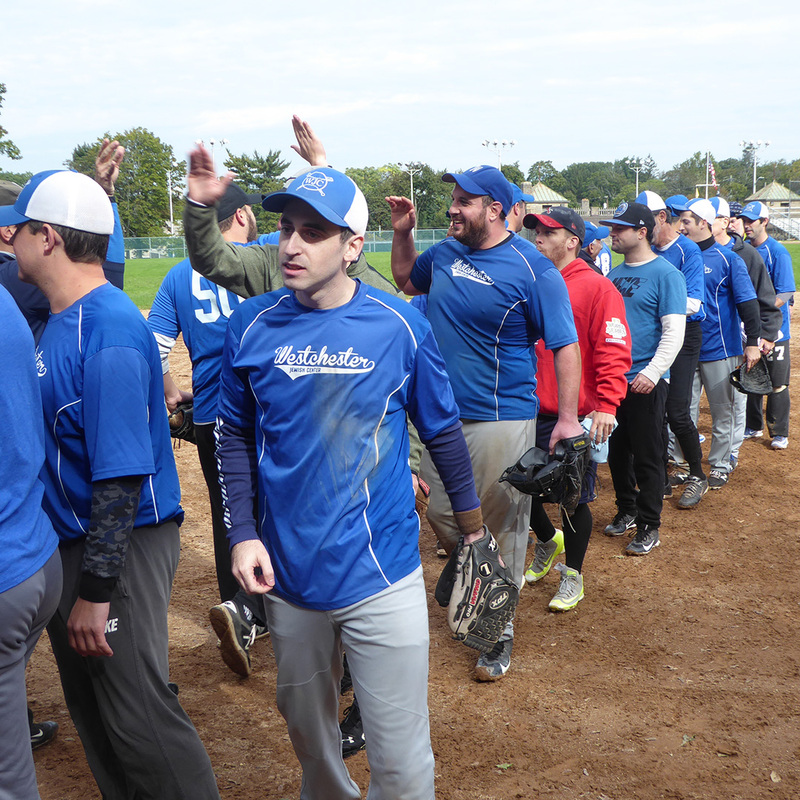 The WJC Team re-captured the Championship of the 18 Team Westchester Hebrew Softball League.